CoursePlay has made a strategic alliance with iSpring Solutions, a US-based technology leader in the e-learning industry. 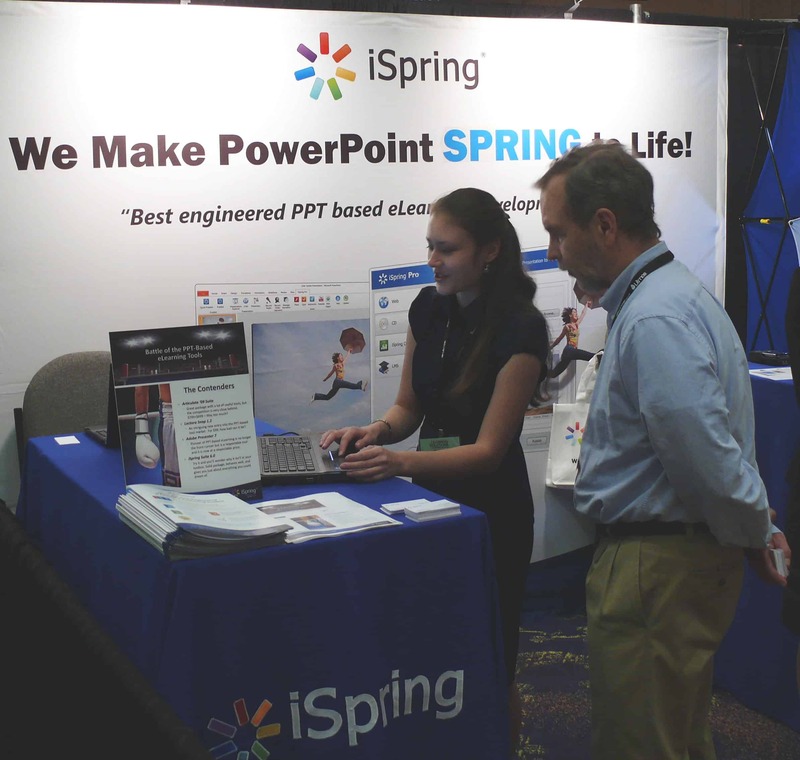 iSpring offers end-to-end e-learning authoring tools, a full-featured Learning Management System and PPT conversion technologies to organizations. As part of this collaboration, users of CoursePlay will be entitled to access the professionally advanced and interactive e-learning content of iSpring Solutions at discounted prices. Headquartered in Alexandria, VA, iSpring Solutions provides high-quality software products to more than 40,000 people across 13,000+ companies from across the world for organizing e-learning, and for the creation of training courses, presentations, and tests. DELL, Bosch, SAP, Harvard University, Yale, BASF, GE, P&G, Adidas, Rolls Royce, Novartis are few of the top global businesses using the software products of iSpring. By joining hands with such a global leader in technology-enabled learning solutions, CoursePlay aims to open up new possibilities for digital content development to meet the needs of the domestic customers. Today, as every organization in India wants to have the best and the most skilled human resource for adding value to its business, the country has become the second largest market for e-learning after the United States. The sector is expected to reach $1.29 billion by 2018, growing at 17% CAGR. This is expected to be faster than the global growth by a factor of 2x. This strategic alliance between CoursePlay and iSpring Solutions is just one of the many endeavors to bring promising changes in the country’s current e-learning system so that more number of Indian companies are able to secure a position in the Global Fortune 500 list by the next decade.